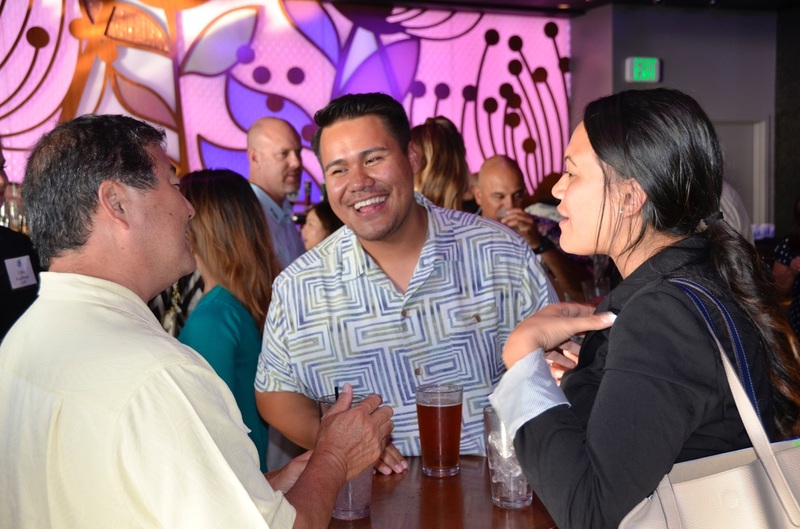 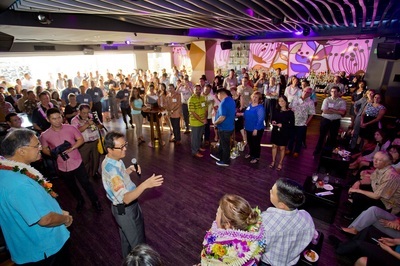 Join us quarterly from 5 - 7pm for an evening of fellowship, networking, and celebration of Hawai'i's hospitality industry! 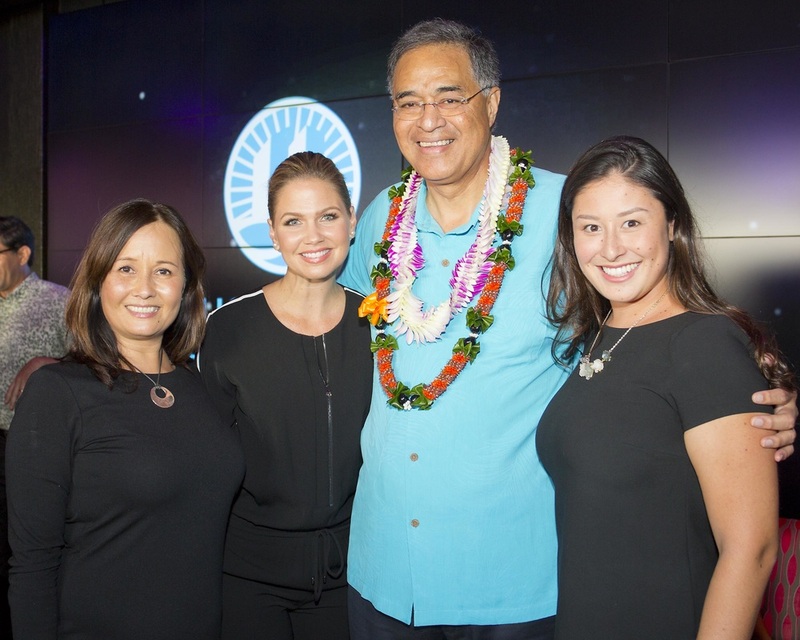 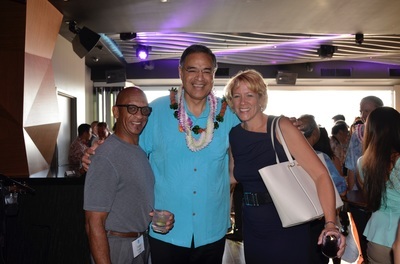 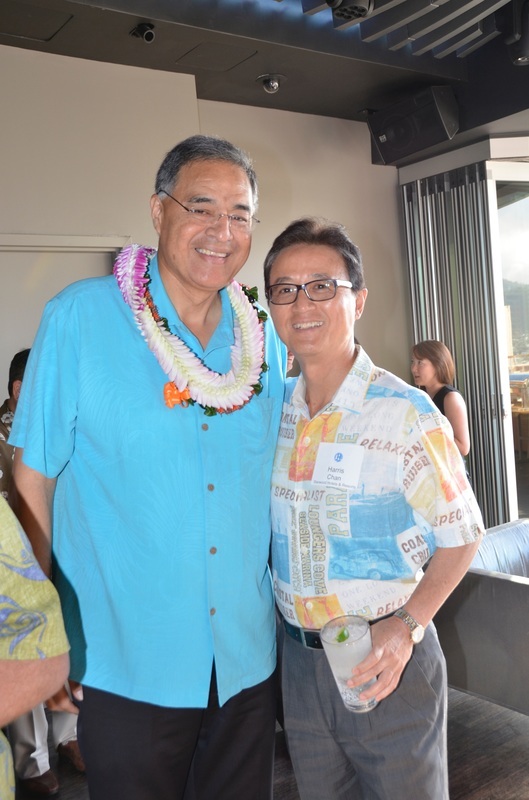 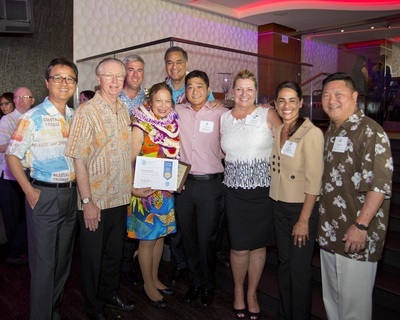 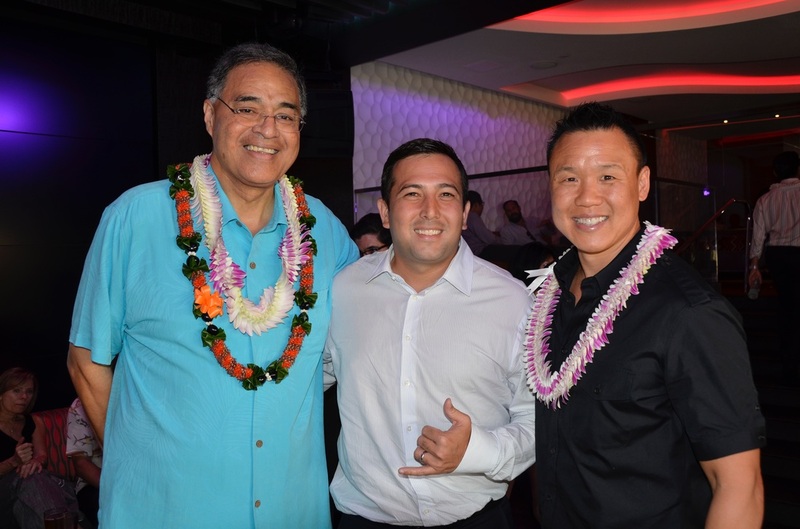 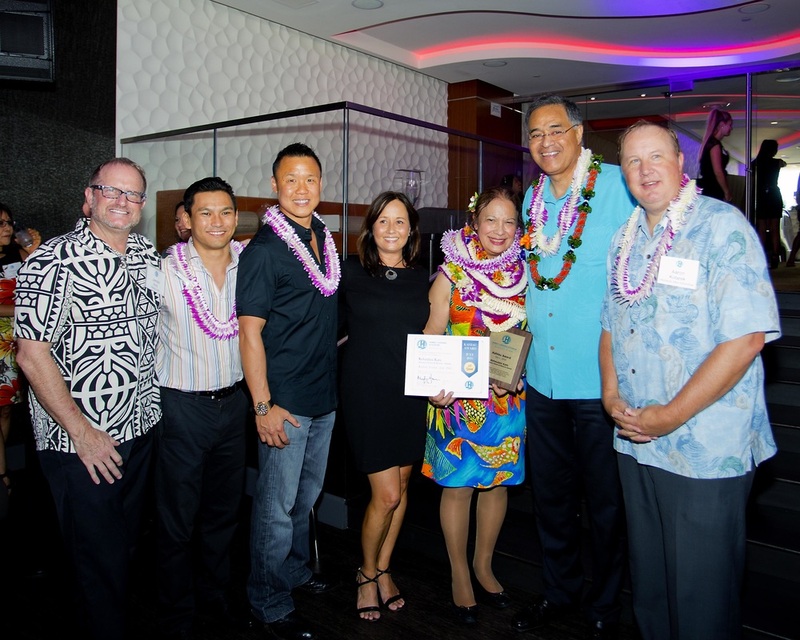 ​HIP (Hospitality Industry Pau Hana) is open to all employees and guests of HLTA members. 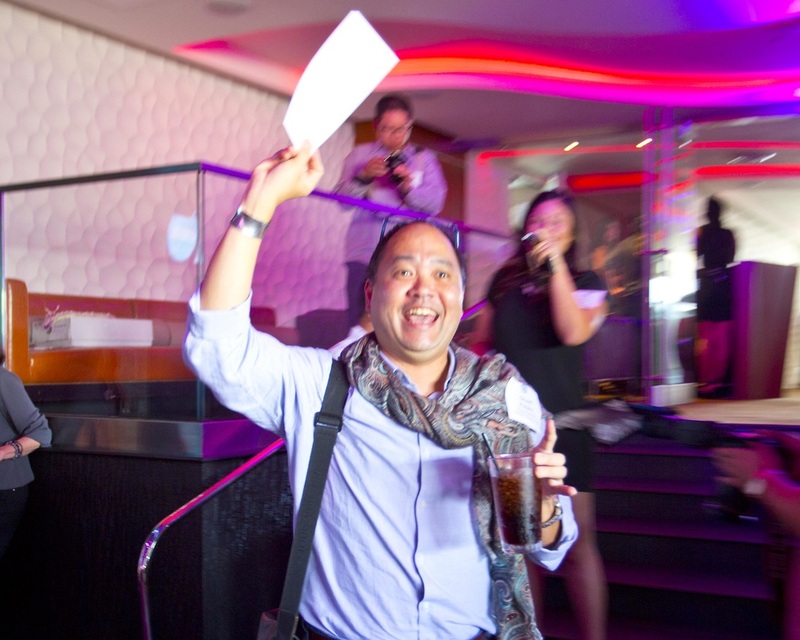 Admission charge includes one complimentary drink and pupus. Non-members are assessed an additional fee. 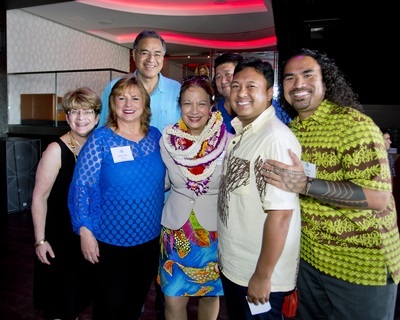 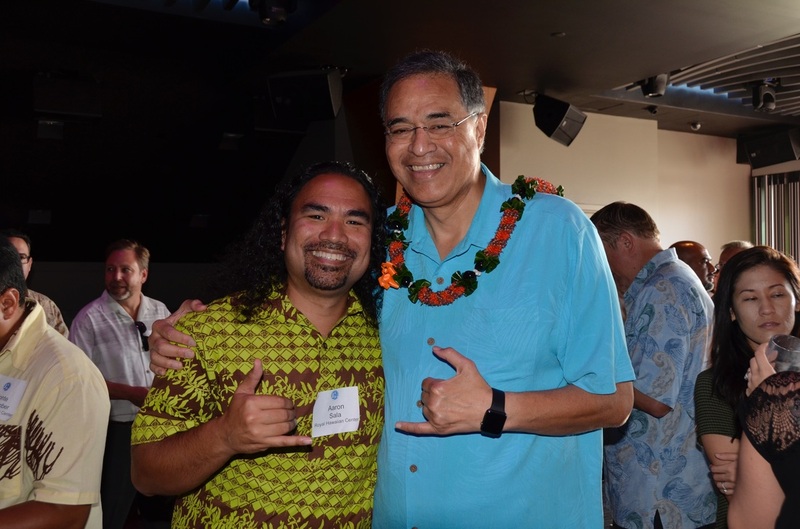 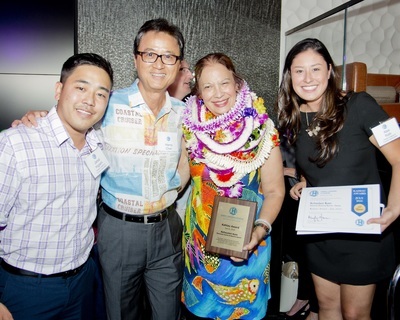 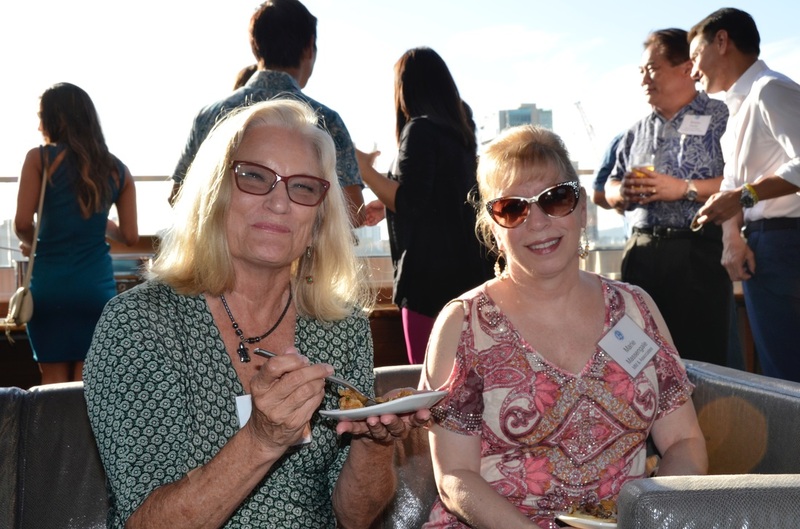 At each HIP event, HLTA will recognize one outstanding individual for his or her hard work and contribution to the State’s leading industry with the coveted "Kahiau Award" (meaning, selfless generosity). ​ View current or past Kahiau Award recipients here!